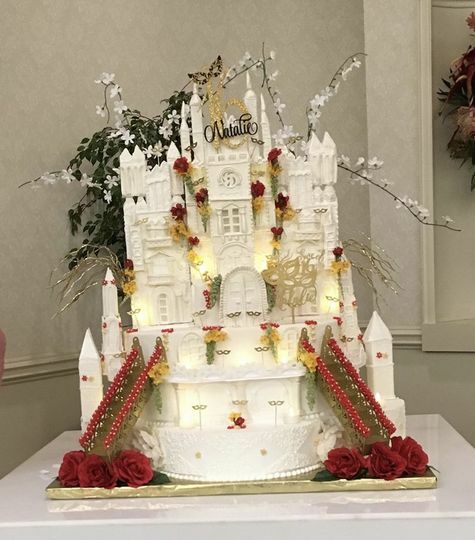 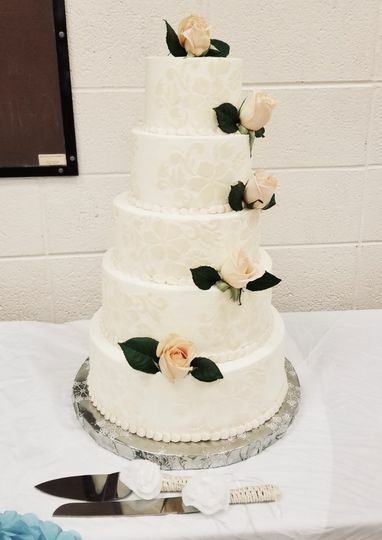 Cakes By Monica is a premier wedding cake bakery in Centreville, Virginia. 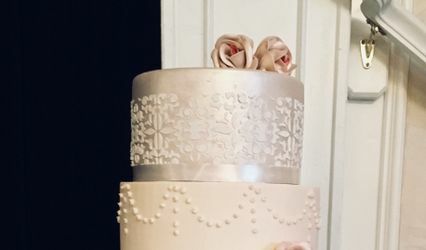 Monica is a third generation cake designer with years of experience in the wedding industry. 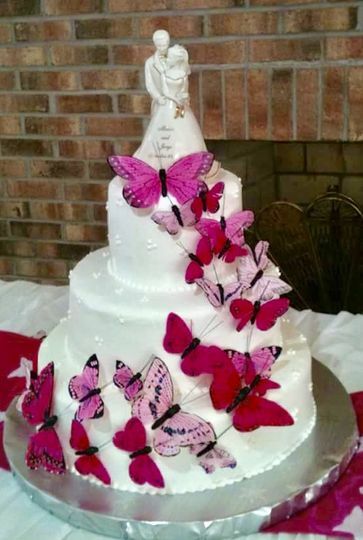 She helps you express your style and creativity in your wedding cake with one of a kind designs. 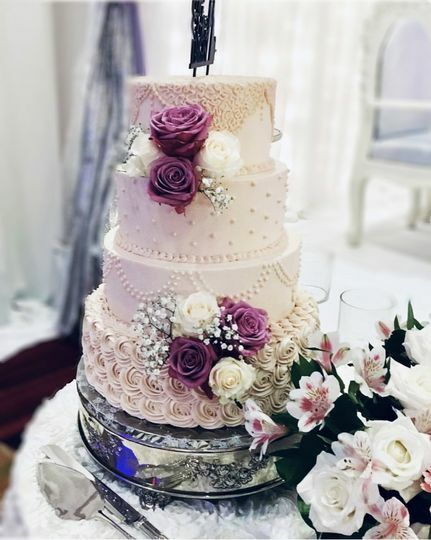 No matter your style, budget, or preferences, Cakes By Monica will make the sweet ending to your wedding day even better. 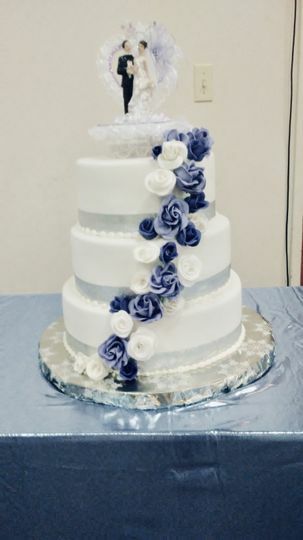 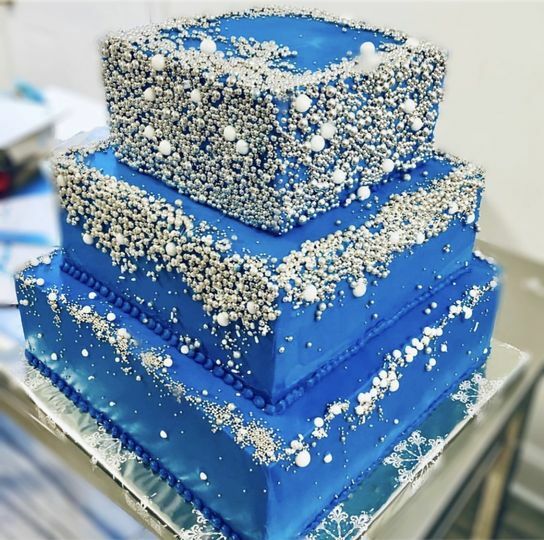 Cakes By Monica provides custom wedding cake and dessert packages tailored to the needs of all couples. 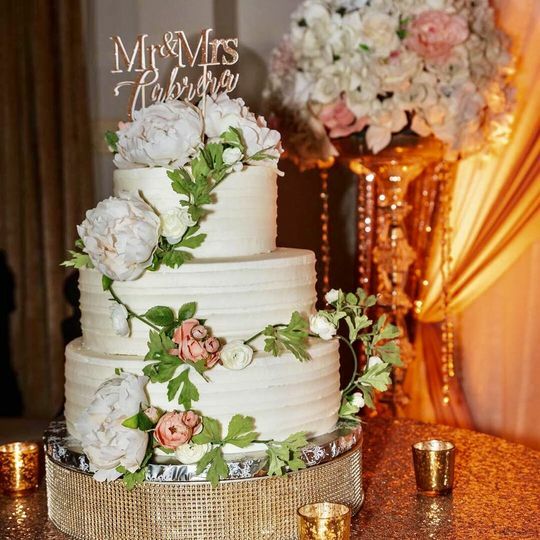 Monica will meet with you for a personal consultation to discuss your overall wedding vision, catering menu, and expectations. 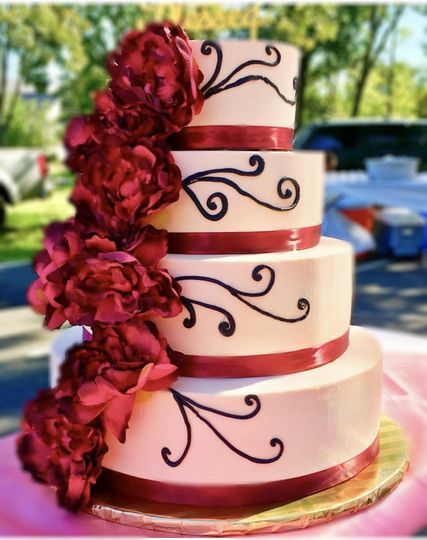 She uses your wedding theme and colors to ensure your cake matches the rest of your special day. 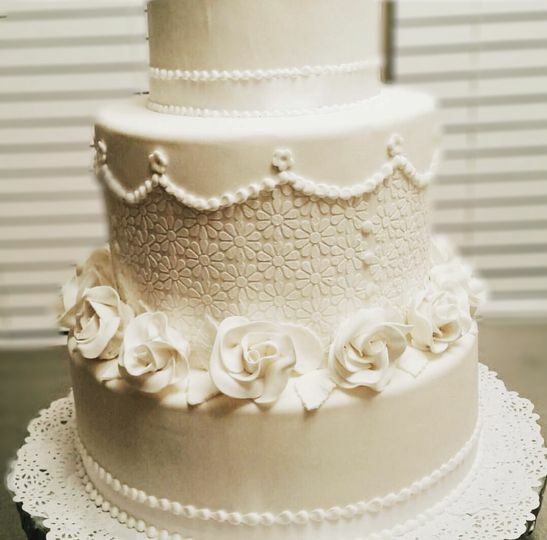 In addition to cakes, Monica bakes pastries, cookies, and cupcakes.